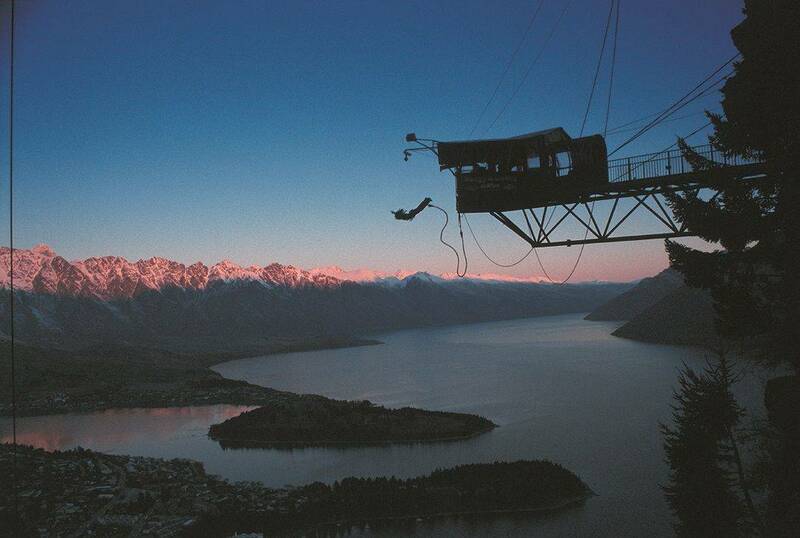 Queenstown lets you discover its stunning landscape from blood-pumping, unique vantage points. AJ Hackett is where it all began, the adrenalin rush of falling off a ramp or bridge secured only by an elastic cord tied around your ankles. 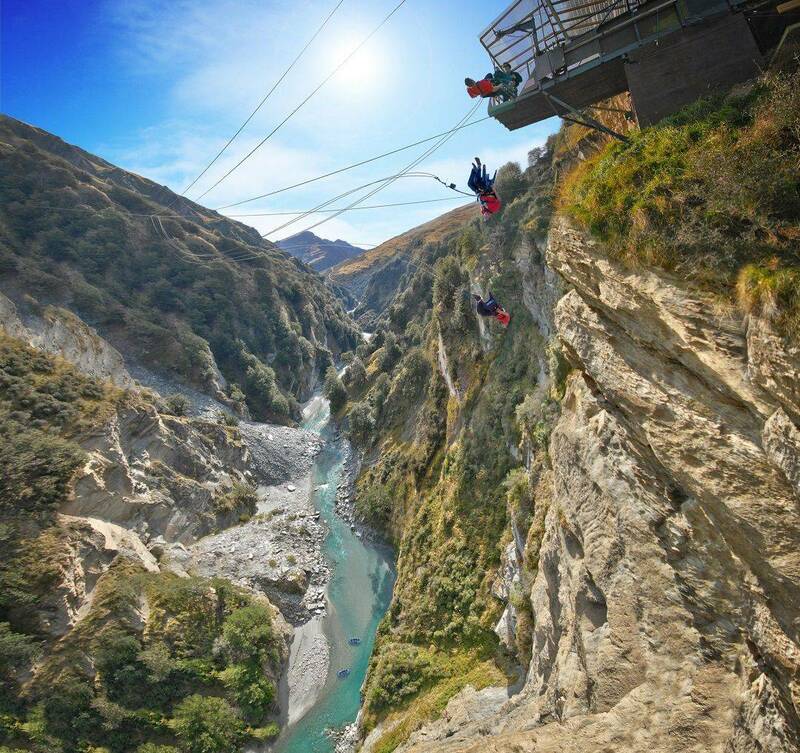 Choose from the original 43m bungy jump bridge at Kawarau Bridge, step off at The Ledge - a stunning platform 400 metres above scenic Queenstown - or take on the phenomenal Nevis suspended 134m above the canyon floor. AJ Hackett also offers the world’s highest swing, across a 70m long suspension bridge. With a starting point 160m high, 70m freefall and speeds of up to 200km/ hr. This thrill ride is guaranteed to make you forget everything else. 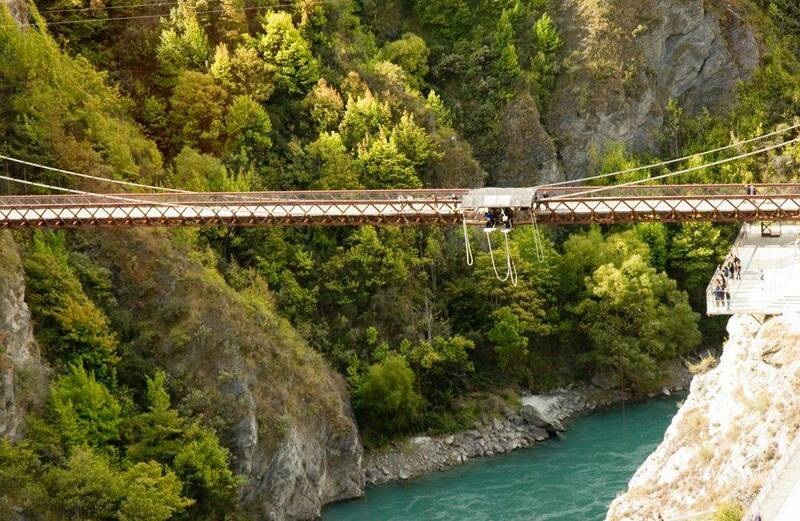 If that sounds like a bit too much, try the Shotover Canyon Swing. At 109m high, you can choose your jump style and guides will allow you time to build up the courage needed to take the plunge.